How Long Will Chickens Live? Many chickens will live over 5 years, some 8 to 10 years. Occasionally I have heard of chickens living for 15 to 20 years of age but it will depend on how chickens are kept, as well as the genetic make-up of the bird. One of my older hens still enjoys a happy life free-ranging and lays the odd egg or two! 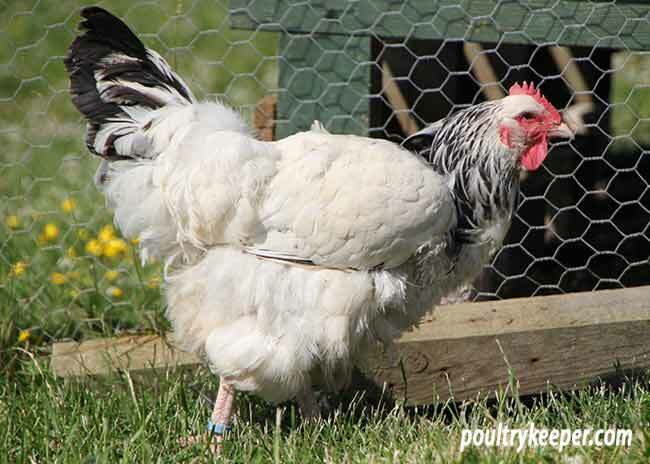 If you are considering whether to take on some new hens, you should consider hens are likely to live at least 5 years and will not be so productive during their later years and the quality of egg whites and egg shells will also deteriorate. Commercial poultry farms slaughter (or sell / re-home) hens at 18 to 24 months of age because they are no longer viable commercially so if you are rescuing these hens, whilst you will still get a good supply of eggs, you should keep this in mind. How chickens are kept will have a big effect on how long they live. Hens aren’t just for eggs though! They make interesting pets and are such fun to have around the garden so think of their other values too. 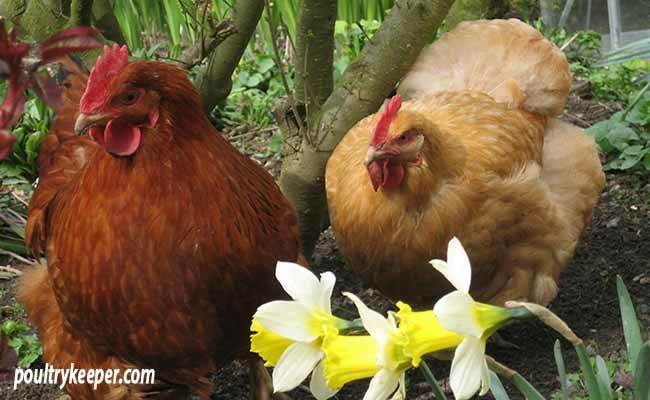 Hens eat insects such as flies, gnats and mosquitos, not to mention slugs and will produce lots of fertiliser for the compost heap which can be used on the vegetable or flower garden. How long will a chicken lay eggs for? Egg numbers will reduce every year and a general rule of thumb is that they decrease by about 10% every year. Most of a hens eggs are laid in the first year – that is her first laying cycle, so when she comes into lay until she stops laying, usually in the Autumn. Old hens will continue to lay for many years but usually only during the spring. The quality of these eggs usually deteriorates: the shells get thinner and the alubumen (the white) gets thinner. Often, older hens will lay more soft shelled eggs.